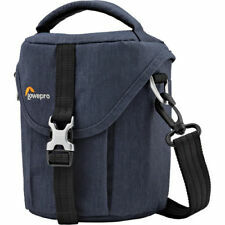 Lowepro Mini Trekker AW camera backpack - professional camera bag - hiking. Great condition Hardly used comes with small waterproof phone bag Dispatched with Royal Mail 1st Class. 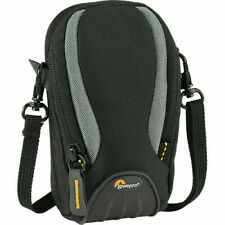 Lowepro GearUp Filter Pouch 100 Key Features Holds Ten 100 x 150mm Filters. Holds 100mm Wide Filter Holder. Non-Abrasive Filter Slots. Lowepro Wallet . Condition is Used. In good condition. 11cm x 7.5cm x 1cm Grab a bargain! 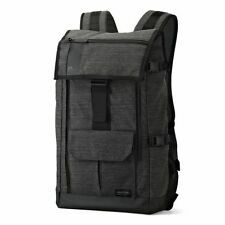 LOWEPRO PRO RUNNER 300 AW BACKPACK IN BLACK. From its fully padded interior to it’s patented, built-in All Weather AW Cover, the Pro Runner 300 AW thoroughly safeguards valuable gear. INTERIOR: 11.2W x 4.5D x 15.2H in. EXTERIOR: 13W x 7.5D x 17.3H in. Users will appreciate the double slider 360° easy load zipper, and top strap handle. The case includes a removable, two-sided organizer panel. 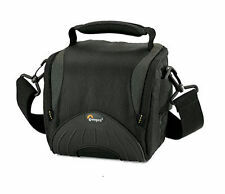 Lowepro GearUp Case Large Key Features Double Slider 360° Easy Load Zipper. Lowepro Photo Sport Bp 200 Aq Ii . Condition is Used. Dispatched with Royal Mail 1st Class. Is a bit dusty from storage but should clean up nice. It has a rain cover, hence 'AW' (all weather). Instead it swings round in front of you.very clever. Used, but condition is Good. 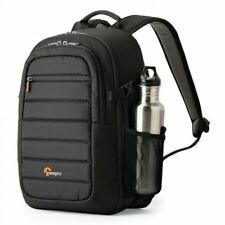 Lowepro fastpack 200 used and in very good condition. More info can be found here. Lowepro Fastpack 200 Quick Access Backpack for SLR Kit and General Gear - Black https://www.amazon.co.uk/dp/B000YIYOJ6/ref=cm_sw_r_em_apa_i_.5QHCb8ZERDPT Any questions feel free to ask. In fairly good condition with all seams intact from what I can see. Condition is Used. 3-bodies, 10-11 lenses and flash. Save yourself a lot of money ! This bag is comfortable even when carrying a heavy weight. Zipper, plus quick release buckles. Waist Belt. Tripod Loop. 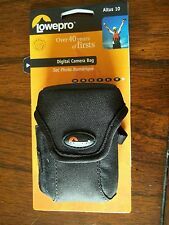 LOWEPRO 5S CAMERA LENSE CASE, AS NEW CONDITION. FROM A SMOKE AND PET FREE HOME. PLEASE SEE MY FEEDBACK AND ANY QUESTIONS PLEASE ASK. Wherever your next adventure takes you, be prepared with the Adventura series.